Usually I don’t burn when I get sun (thank you genetics) but every once in a while (like yesterday when I spent like literally 5 hours at the pool) I’ll burn a bit. My baby sis’ on the other hand, BURNS like a redhead. These remedies are some things I have used on us recently or methods I have used in the past! Enjoy and let me know which ones worked for you in the comments! Homegrown aloe plants! Cut one leaf off of the aloe plant (it will grow back) and open up the leaf. Use the two sections of the leaf to rub the aloe “juice” onto your sunburn. My little sis’ felt instant relief! Make sure to moisturize! 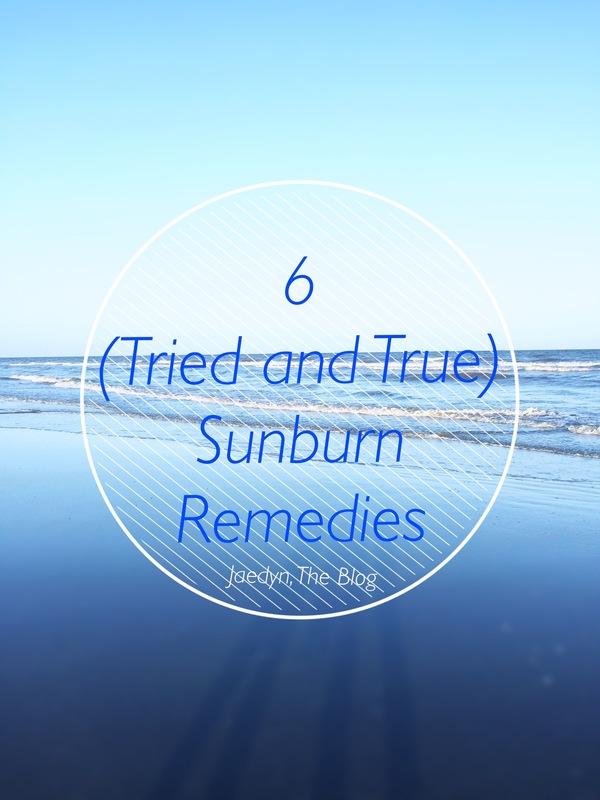 When you get a sunburn, your skin becomes dry and irritated. 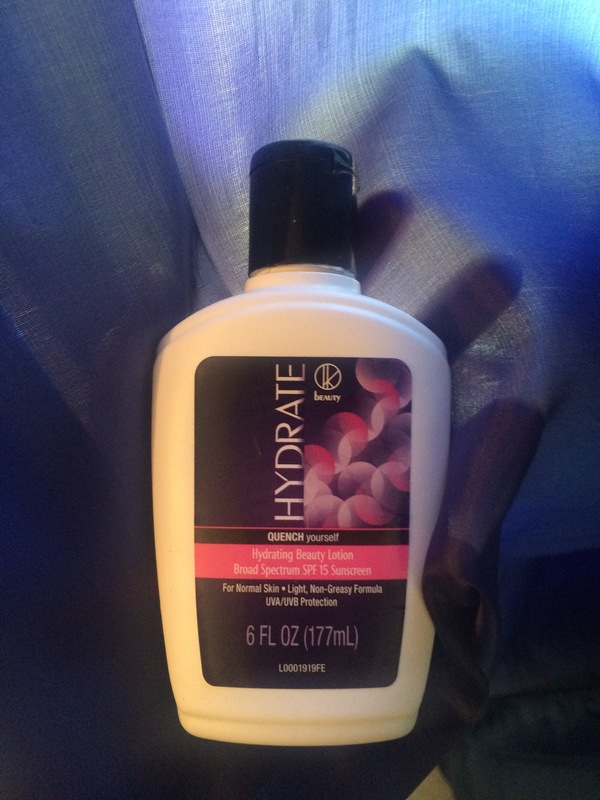 Use a lotion that is non-scented (this is very important because if you use a scented lotion your sunburn will become inflamed) and lightly cover your burns. 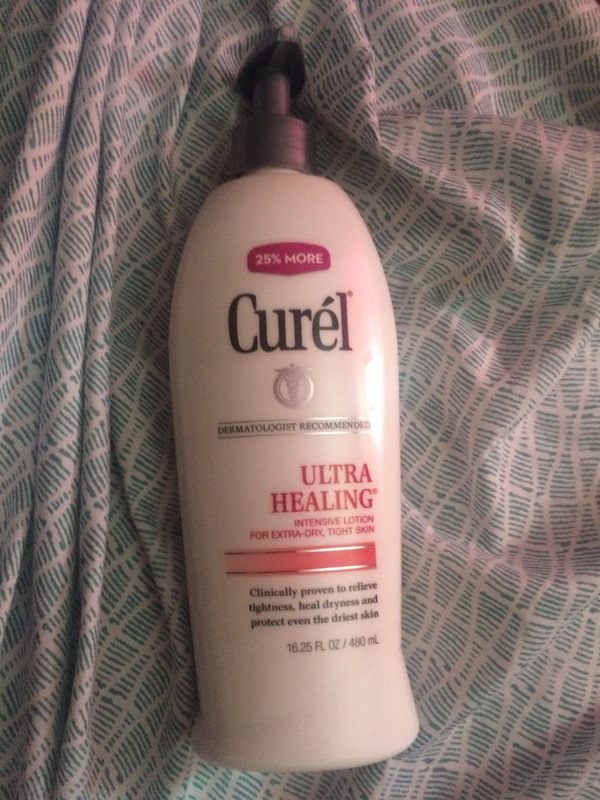 Since yesterday, I have been using Curél’s “Ultra Healing” lotion for my shoulders and Kroger’s “Hydrating Beauty Lotion” for my face. Take cold showers. I mean, this is very obvious, but who knows. Drink a lot of water so your body can heal from the inside out! 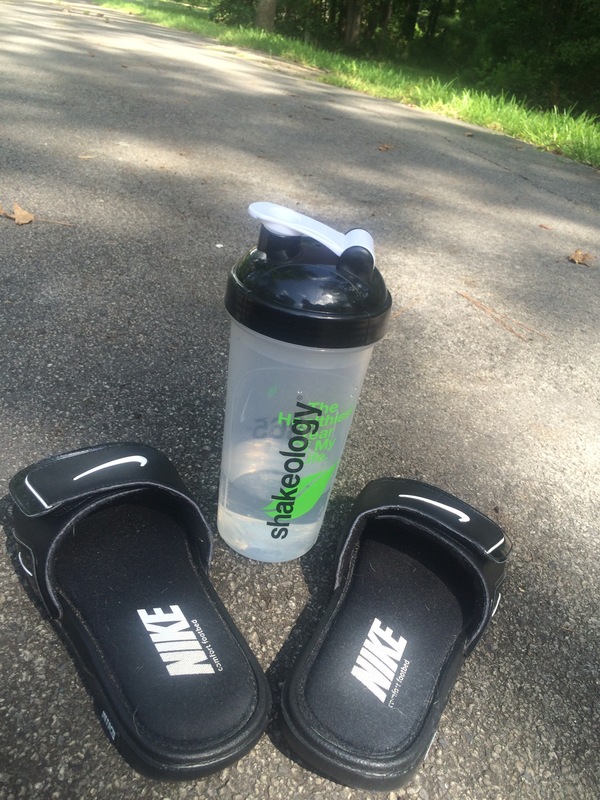 And like I said before, your skin is super dry and dehydrated + you should be drinking water more so if your in the sun! Solarcaine and Lidocaine sprays with aloe. My mother used these on me when I was younger. These can be used for mild burns, but I always used them for severe, peeling burns. 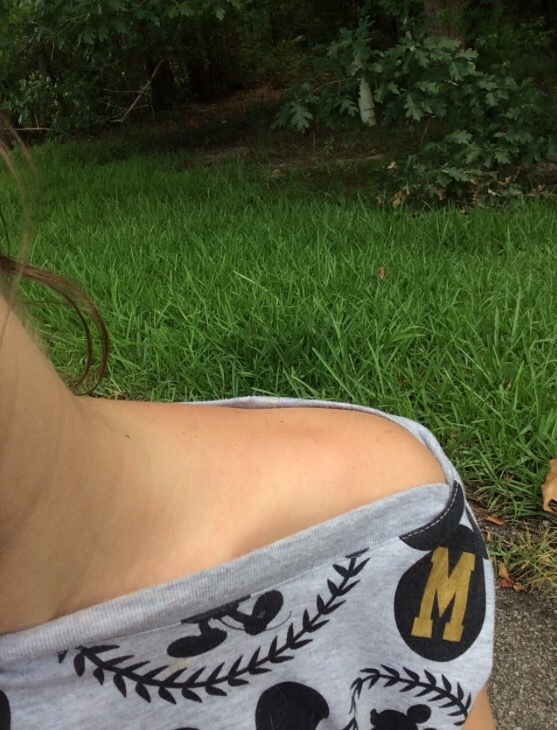 Keep your bra/shirt straps off of your shoulders. So wear a strapless bra or a bandeau and a baggy tshirt. Normal bras and tight shirts will just hurt you and irritate the burns. Let me know which one(s) you tried in the comments! I use cold showers, periodically wet the affected area with cold wash cloths, drink plenty of water, and aloe gels. Used Solarcaine when I was younger. Luckily I don’t have to worry about bra straps.